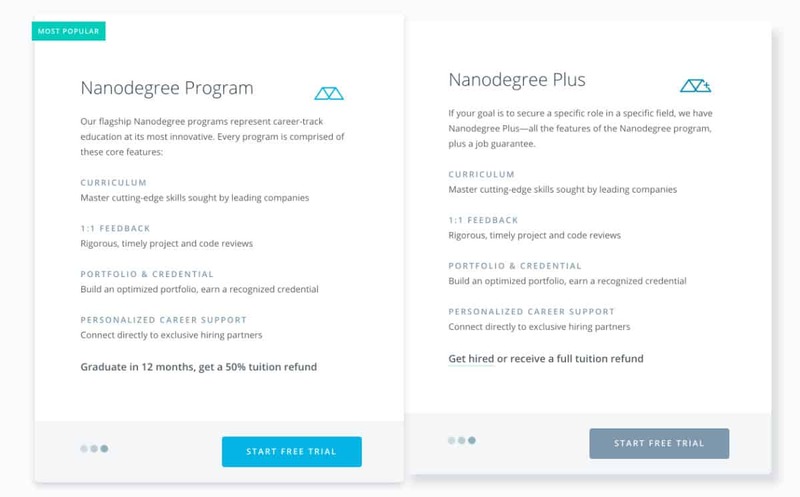 When Udacity originally announced Nanodegrees, they had a monthly subscription price. Over time Udacity announced programs like a 50% tuition refund — if students finished the course within a year — and a job guarantee program. Both these programs resulted in a lot of positive press for Udacity. 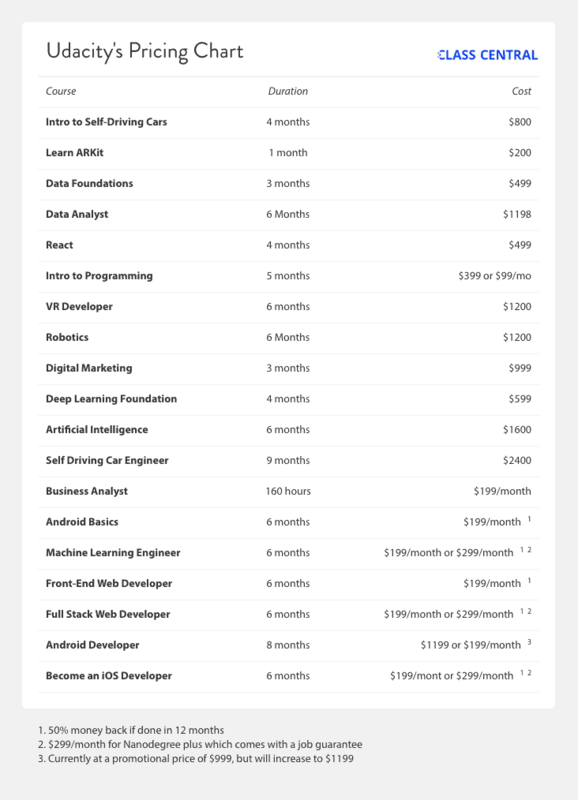 But Udacity seems to be moving away from the monthly subscription pricing, and from the 50% tuition refund or job guarantees. Udacity’s Blitz, a freelancing platform for its alumni (another big PR boost for Udacity), is currently not staffing new projects. Its future remains uncertain. Last month Udacity’s Data Analyst Nanodegree (DAND) underwent a refresh in structure, content, and pricing. 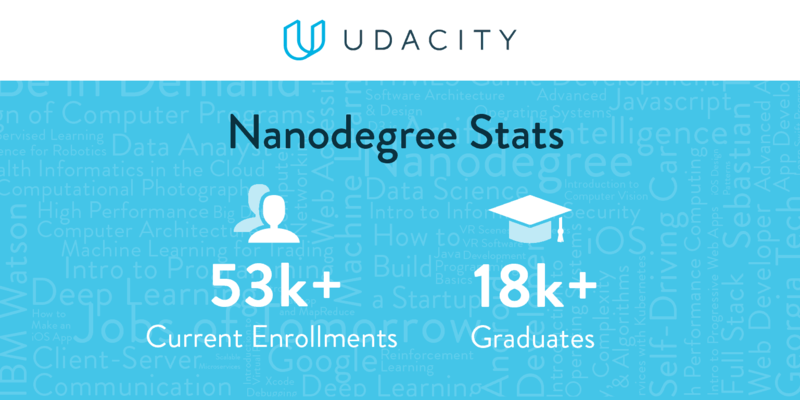 First announced in November 2014, It was one of the first Nanodegrees that Udacity launched. DAND originally cost $200/month, and students were refunded 50% of the tuition fee on successful completion of the Nanodegree. Students could also sign up for Nanodegree Plus for $300/month, which came with a job guarantee or your money back. Under the new model, this Nanodegree is now split into two terms. Term #1 costs $499 and term #2 costs $699. Term #1 is optional, and it’s designed for students who don’t have Python experience. 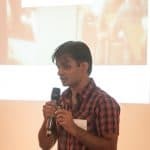 The tuition fee has to be paid upfront and there is no refund on completing the Nanodegree, nor is there an option to upgrade to Nanodegree Plus and get a money-back job guarantee. All the newer Nanodegrees follow the Data Analyst pricing model. The month-to-month pricing seems to be a legacy feature and Udacity is moving towards an upfront payment model. Gone are the 50% tuition refunds and Nanodegree Plus’ job guarantee. 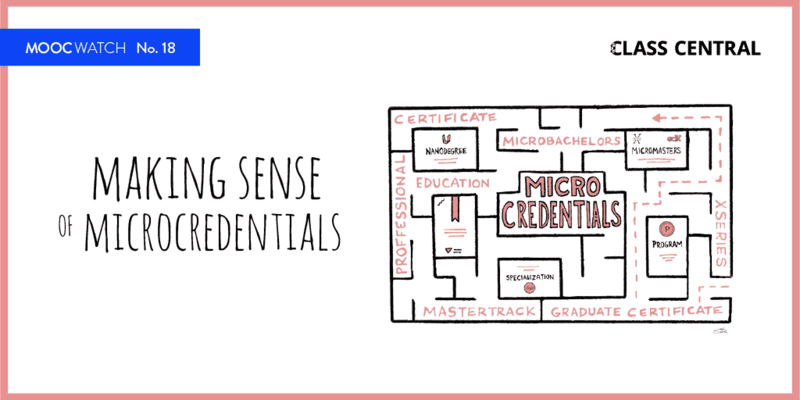 In some cases, Nanodegrees longer than three months are being split into multiple terms; students pay upfront for each term instead of for the whole Nanodegree. So that might ease the payment burden. The semester (or term) pattern is another shift in Udacity’s Nanodegree model. Many of the Nanodegrees have specific start dates and students move in cohorts. 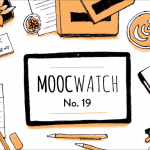 This scheduling change brings Udacity a bit closer to the traditional university model. Whatever Udacity is doing, it seems to be working. Overall, 53,000 students are currently enrolled in Nanodegrees, which is a 4x increase from last year. 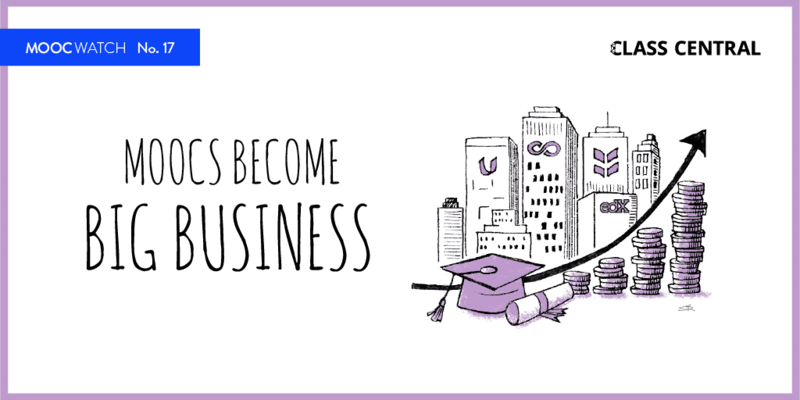 This number does not include students who received scholarships, or students from Udacity’s enterprise efforts. There are now over 18,000 Nanodegree graduates. Udacity is also on track to double its revenues. This is truly unfortunate. Their job guarantee is the very reason I joined the nano degree. Udacity becomes just one more “service” devoted to extracting money from your wallet. In August 2018 they’ve introduced a “brand new” monthly payment plan!! With as little as 0% APR!